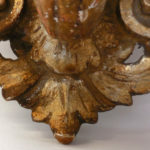 SKU: 50-179. 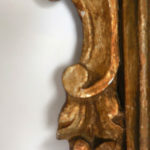 Category: For The Wall. 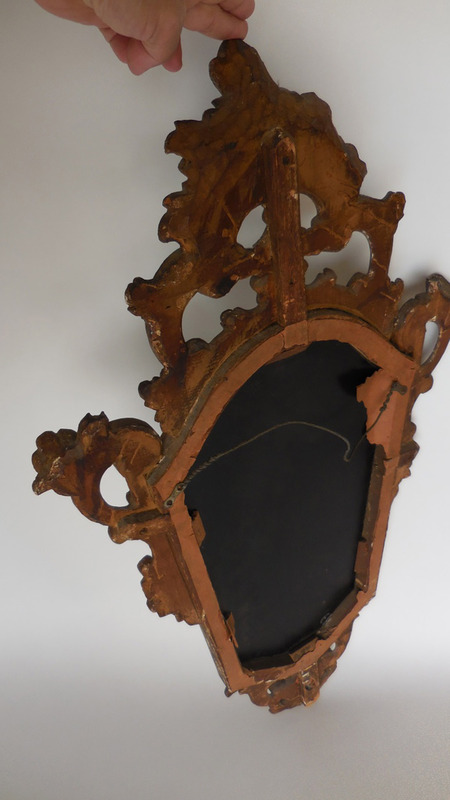 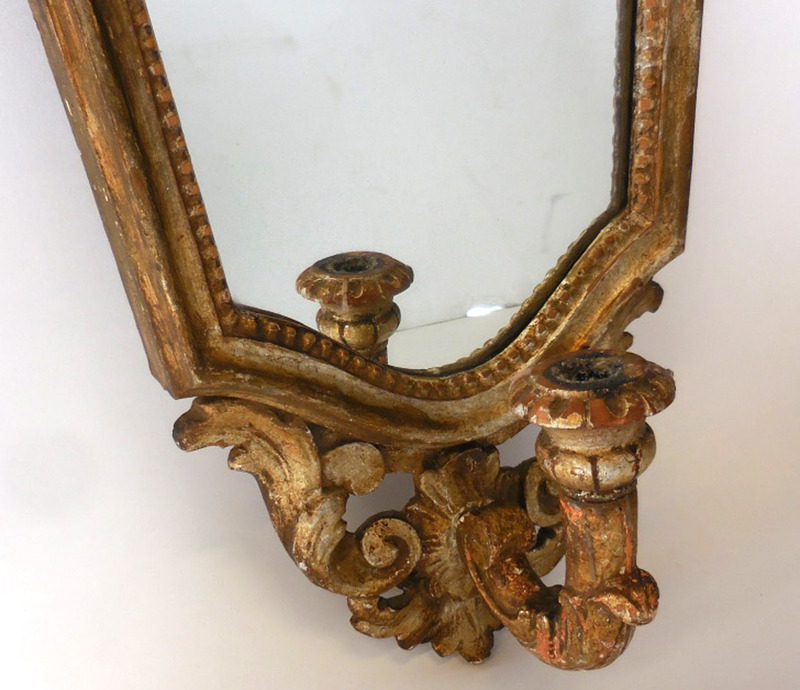 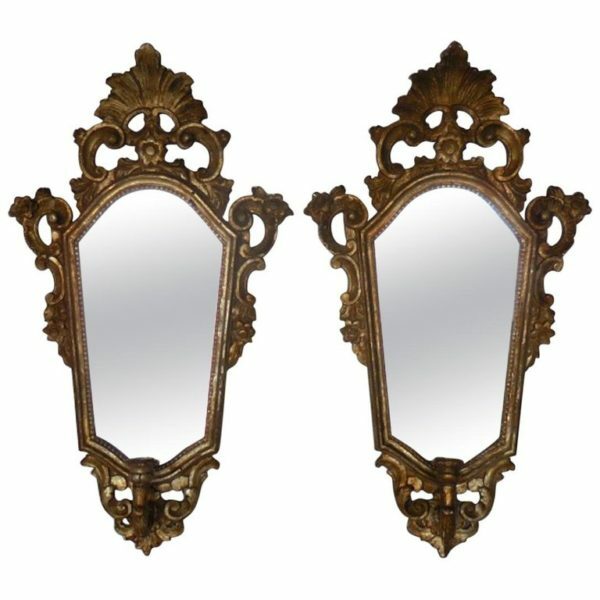 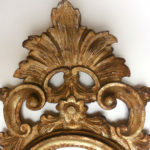 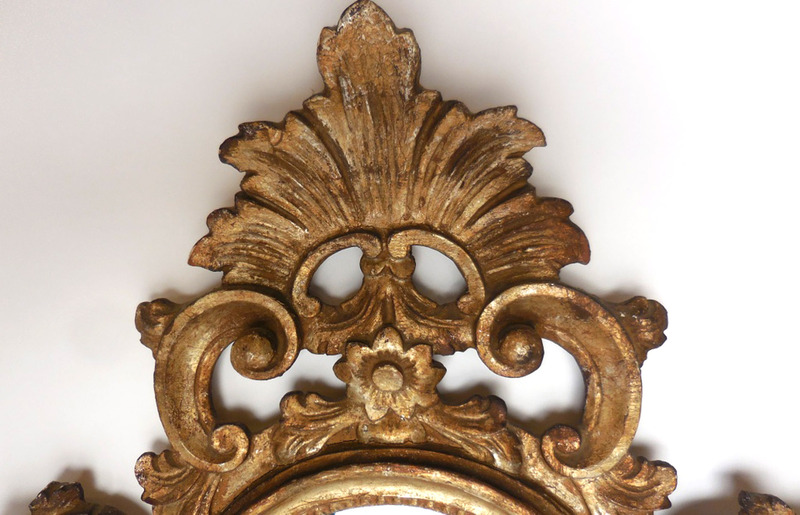 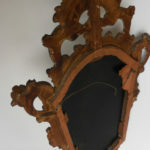 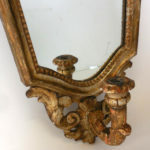 Pair of 19th century nicely carved giltwood mirrors with each one having a candleholder. 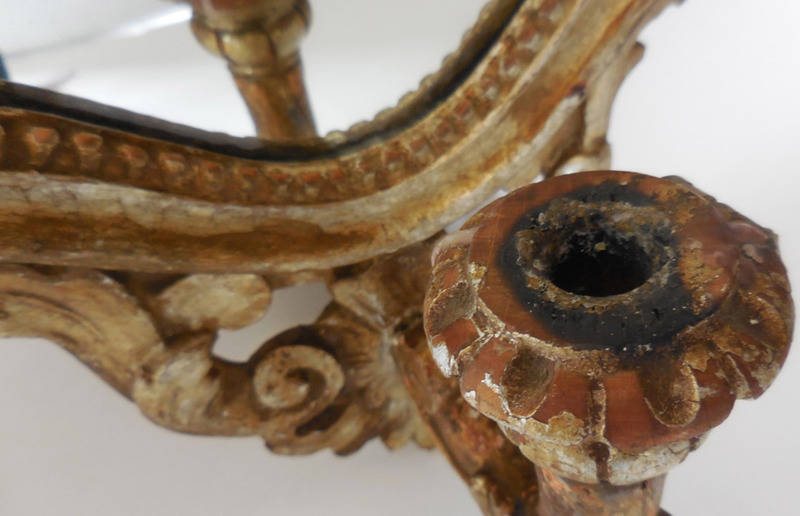 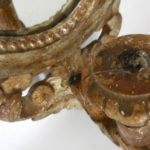 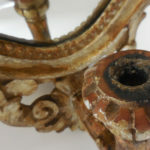 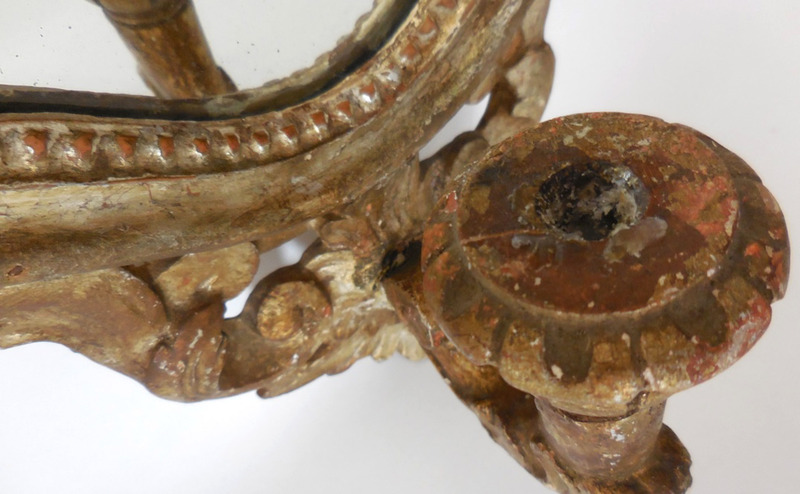 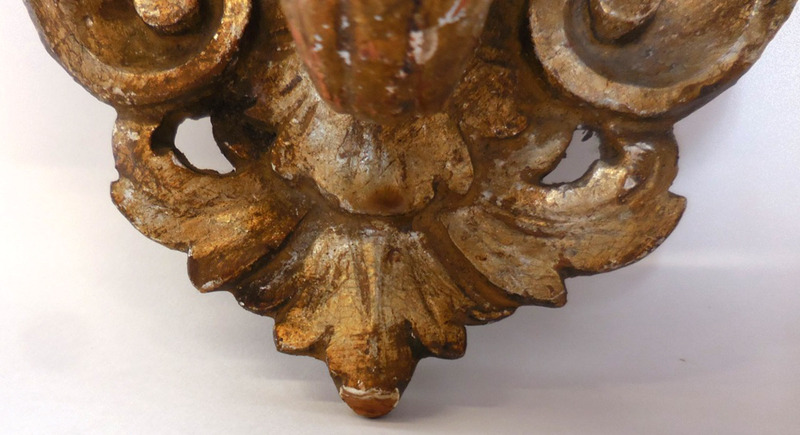 Some light losses to paint and mirrors are beginning to silver. 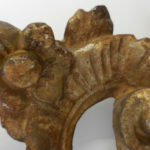 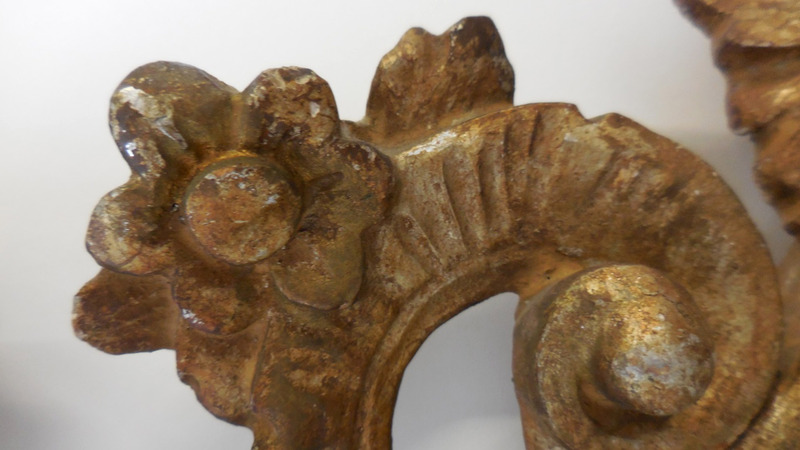 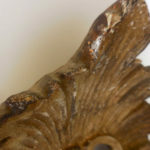 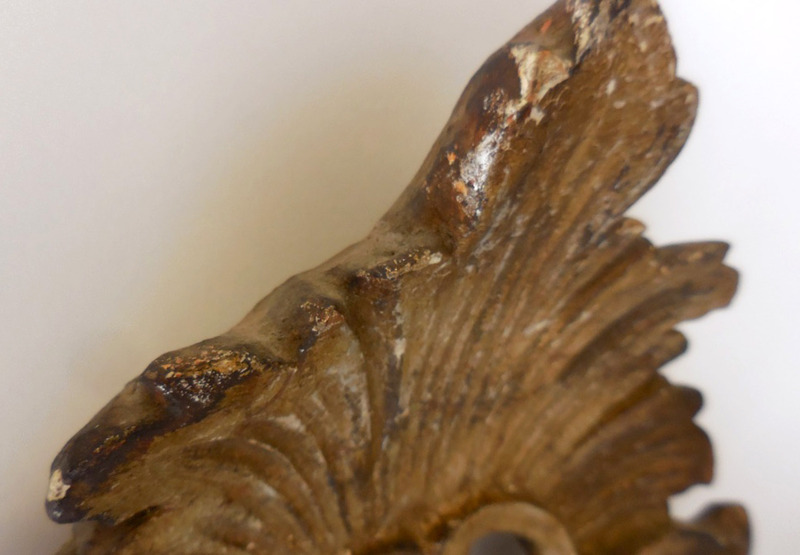 Classical carvings of flowers.